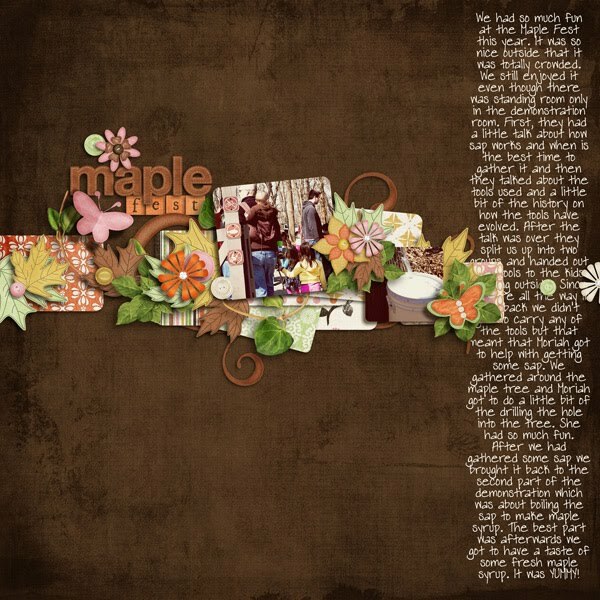 Home layout Scrappin Saturday Scrappin' Saturday - beware of cuteness overload! Scrappin' Saturday - beware of cuteness overload! I'm just warning you, tee hee... It was kind of a quiet week for new releases at Sweet Shoppe Designs this week, but I have a few layouts done. First Darcy has a set of quirky fonts that are just too fun! I did a couple layouts with them. I told you to beware of cuteness overload, lol. Here's another one about Maple Fest last weekend. and last night Traci finished this amazing and sooooo fun kit! More cuteness overload coming! i want to smooch him UP! gorgeous lo's!